Just an update to show you the progress our seal spotted lynx point (snow) Bengal girl named Dena has made. 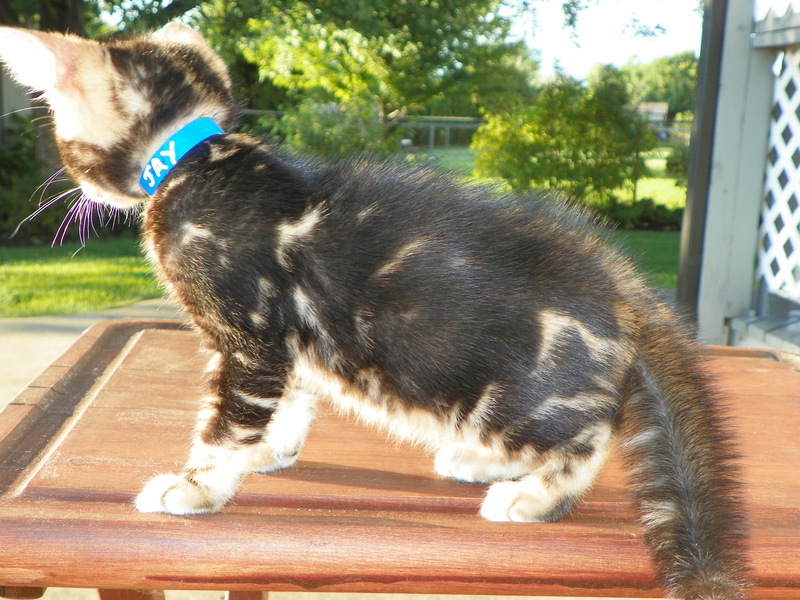 She has come a long way from the little kitten on Starshine’s Current Litter page. 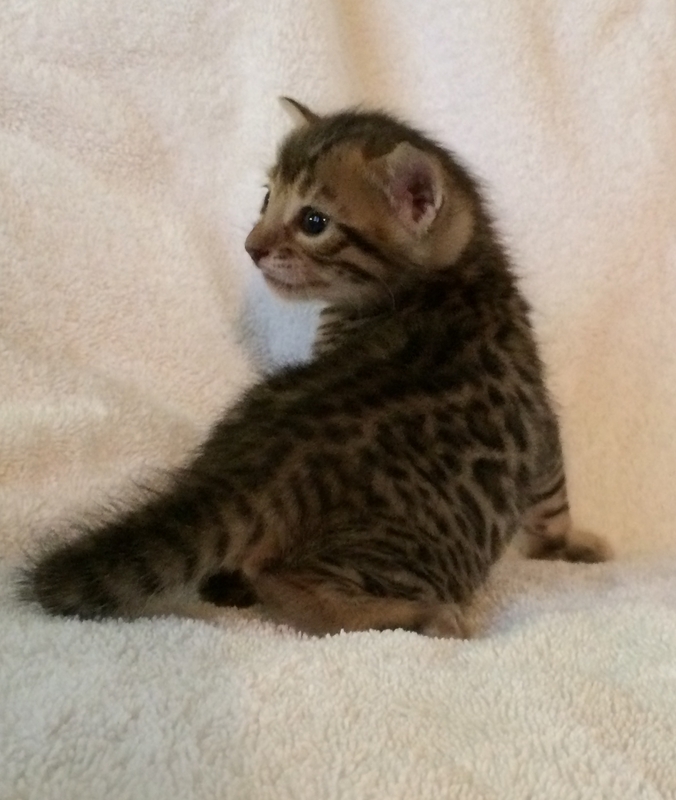 The others in this litter are brown spotted Bengals and are all spoken for. We chose to keep beautiful Dena for ourselves. 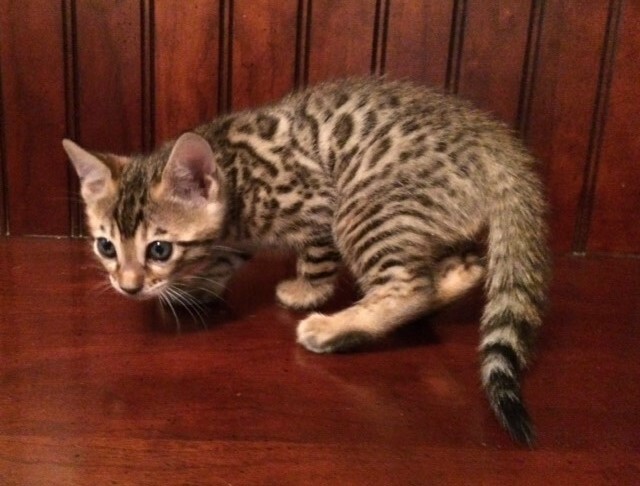 If you would like a top quality Bengal kitten similar to Dena or her siblings, contact us using the Priority Request form on our site. 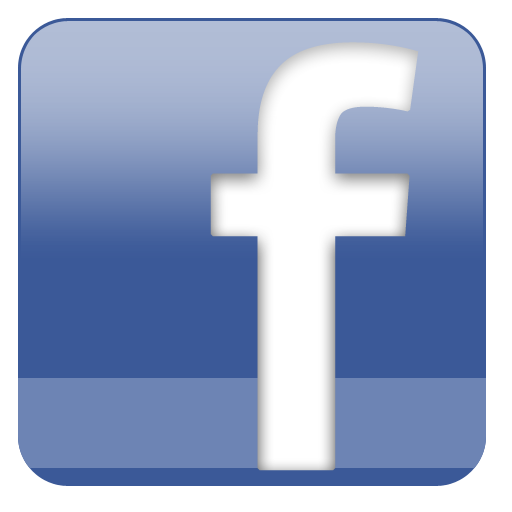 Be sure to include your phone number so we can call you to discuss your questions.